Today, there are over 6,000 marketing, sales, and service software vendors globally. That's an ever growing list of tools and emerging technologies to help businesses in any industry and of any size grow. With this many options when it comes to building your software stack, the question becomes, how do you manage your tools together? We've put together a list of free apps you can leverage to increase productivity, centralize your data, and save time. 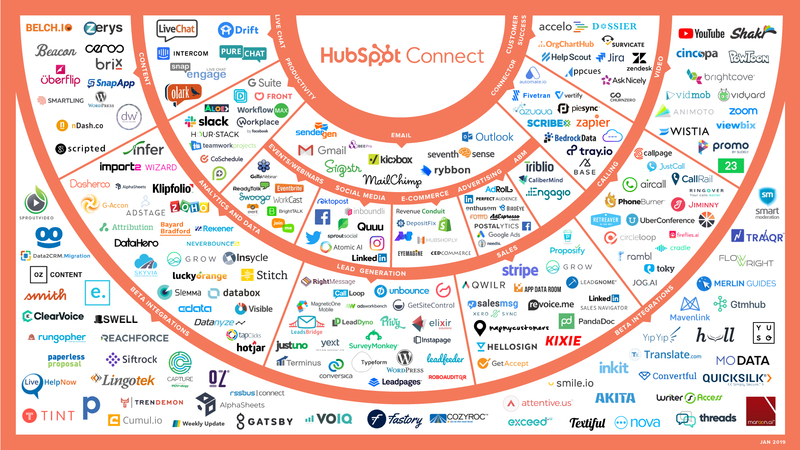 Plus, they are all integrated with HubSpot’s CRM! Did you know 82% of marketers and salespeople spend up to an hour a day managing tools? That’s why it’s important for your tools to be connected - otherwise, you're losing valuable time managing your strategy and information in different places. By integrating apps with your CRM, you reduce manual processes and keep the full context for the buyer’s journey all within your central contact database. Just think, with the right information at your fingertips and an hour back in your day, what will you accomplish? That’s why we’ve compiled a list of tools you can take advantage of to save time without spending a dime. Each one of the featured apps below has a free product and a free integration that connects to HubSpot’s free CRM. 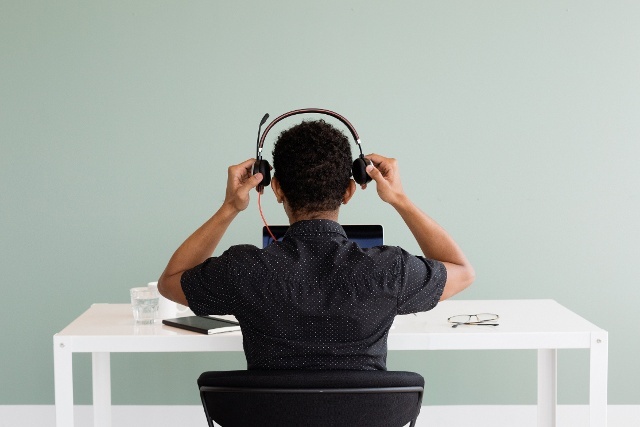 Keep reading to learn about essential productivity apps in HubSpot Connect. Slack is a hub for team communication and collaboration. You can divide projects, teams, or topics into different channels so that information is always organized in the right place. Can’t remember where that last helpful resource was linked? Search for it in Slack to quickly find the information you need. Even better, Slack is integrated with the other tools and services you're already using. You can get HubSpot tasks, notifications, and slash commands directly within Slack. No need to switch between tools. 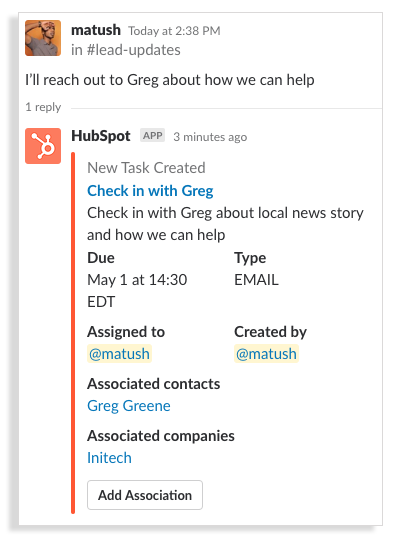 For a task, fill in all the details you need with the HubSpot task form in Slack and it will sync with your CRM. You can also get HubSpot notifications within Slack. Select the ones that are essential for you from the list of reminders, mentions, follows, form submissions, and more. Streamline your sales process by using HelloSign for important documents. When using HelloSign the average turnaround time for a contract is just 44 minutes - so don’t hesitate to use it seal your deals even faster. Plus, you can organize and follow your documents in your HubSpot CRM with the HelloSign + HubSpot integration. Use a contact’s information to autofill documents, request signatures, or follow up with contacts you're awaiting a signature from. It can all be done from within the contact timeline. When you're talking to a prospect, it’s important to understand the company’s organization structure to build a relationship with them. OrgChartHub helps you easily build and store organization charts on your accounts so you can visualize contact relationships and avoid wasting time working contacts who don’t need it. It’s also essential to have the organization chart accessible when you're communicating with contacts. 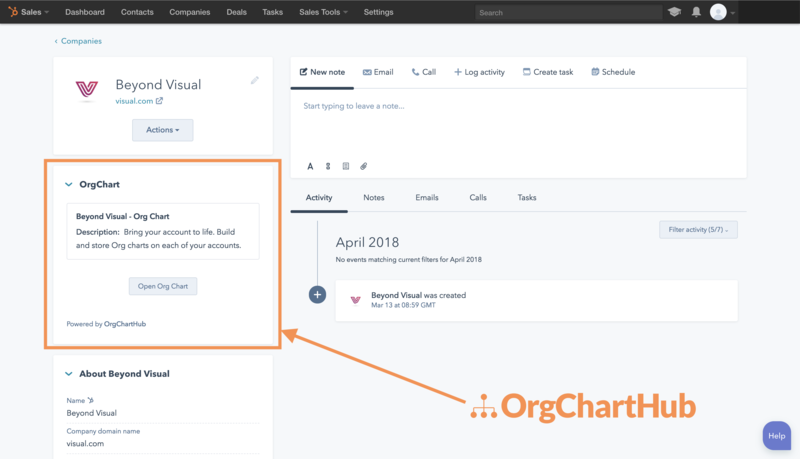 The OrgChartHub + HubSpot integration makes OrgCharts available from any company or contact record so that everyone can visualize accounts, see key stakeholder roles, and understand relationships at a glance. Apps like Zapier, Automate.io, and Skyvia help automate manual processes and ensure all your information gets to the central source of data: your HubSpot CRM. Use Zapier to connect to over 1,000 apps, without any code required, so that you can keep focusing on your most important work. You can set up automated workflows (called Zaps) to cut out the time you spend copy pasting or importing and exporting data between systems. For example, you can set up a Zap between MailChimp and HubSpot to create or update HubSpot contacts from new MailChimp subscribers. With so many tools to choose from, plus customizable triggers and actions, it’s easy to automate daily manual processes. 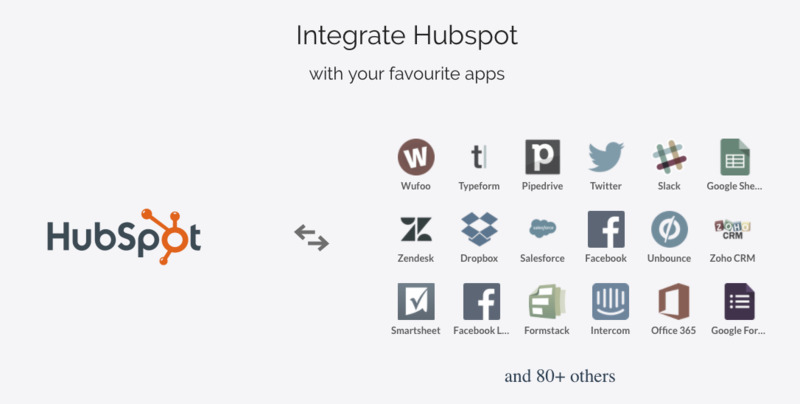 Create customized integrations with Automate.io so you can keep your HubSpot data in sync with other apps. 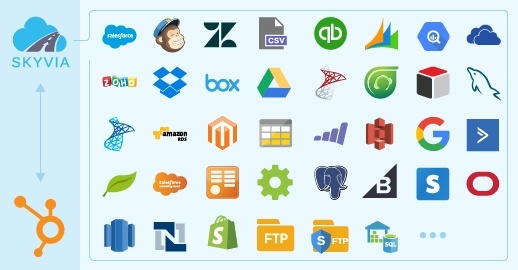 These integrations help to seamlessly automate processes and functions. For example, you set up a workflow that triggers when a new contact is created in HubSpot, and then sends an email from your account in Gmail. 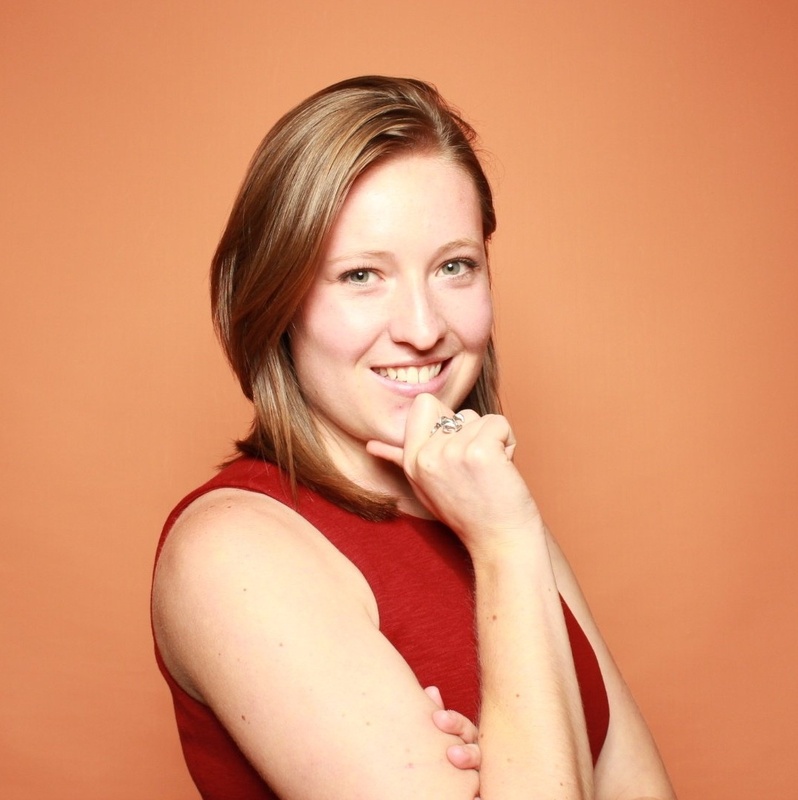 Or, maybe you set up a workflow that adds or updates a contact in Google Contacts for new contacts in HubSpot. Connect HubSpot to Skyvia so you can integrate, back up, and manage your HubSpot data. 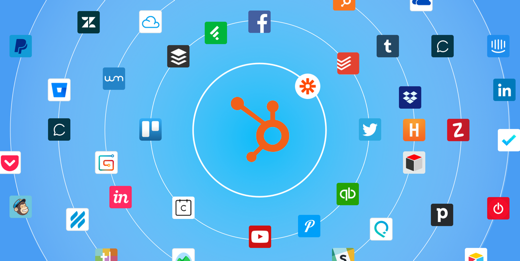 Keep your data in sync by integrating HubSpot with your other cloud applications. Additionally, you can use Skyvia to import and export CSV files to and from your computer and other forms of file storage. You can also replicate HubSpot data to relational databases so that you can do additional data analysis and reporting. Finally, Skyvia can back up your HubSpot data to give you the peace of mind that comes from knowing your data is secure from human errors, account hijacking, and more. If you missed it, don’t forget to check out the list of free apps for creating a lead generation strategy and communicating with your contacts. And come back next week to learn about free apps for data analytics and reporting.